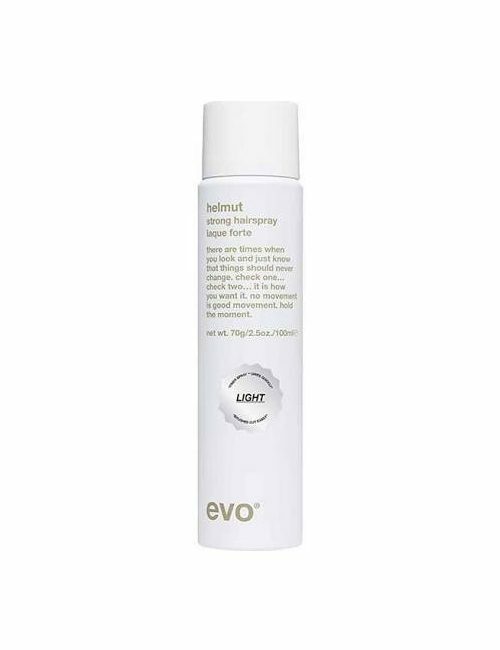 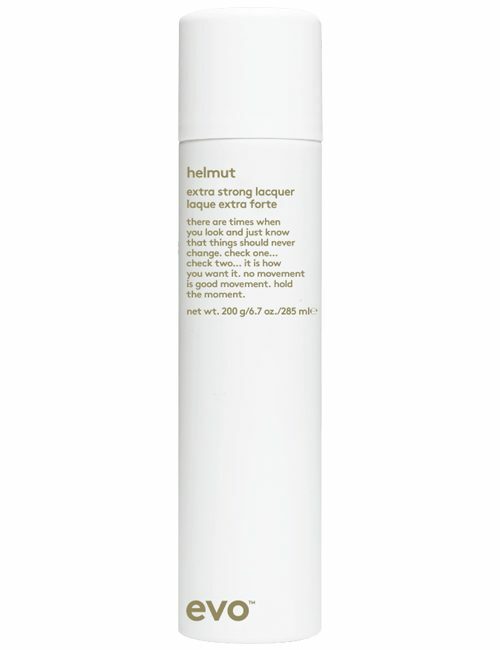 I Want Body Volume Spray is a styling spray that targets roots for volume or mid-lengths and ends for fuller texture. 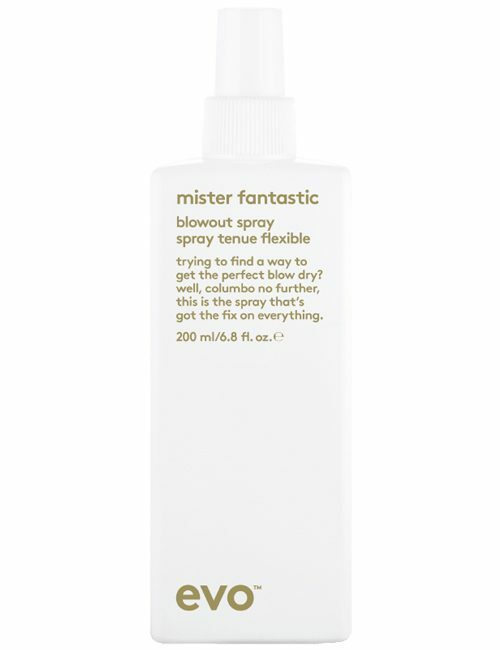 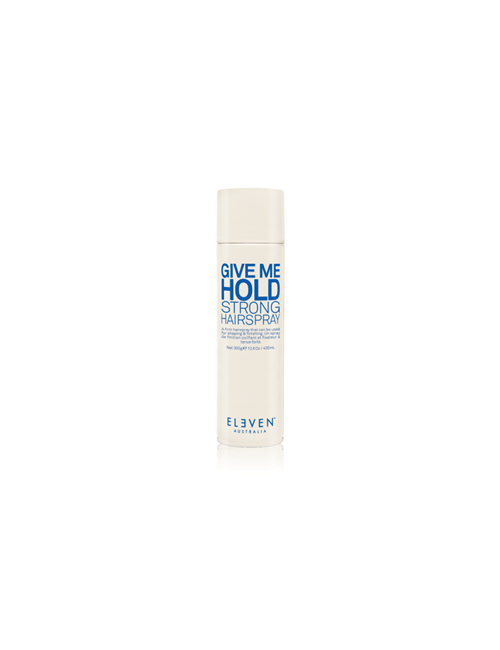 The formula combines powder and liquid to help achieve thick, voluminous hair. 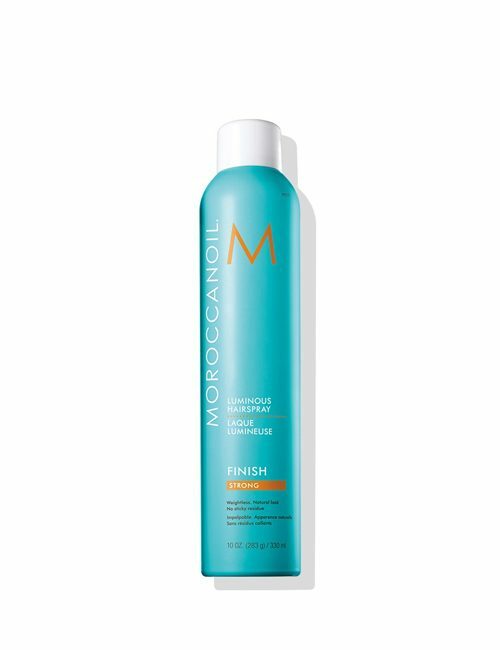 It is made with hydrolysed keratin, hydrolysed wheat soy and corn protein to ensure volume, as well as bentonite to create texture.